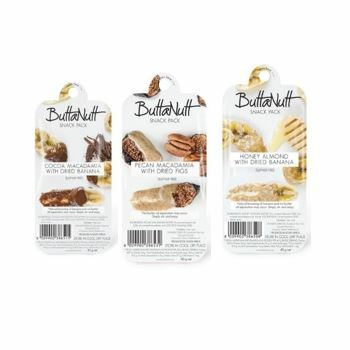 Buttanutt is a hand crafted range of high quality tree-nuts butters made from natural and organic ingredients. 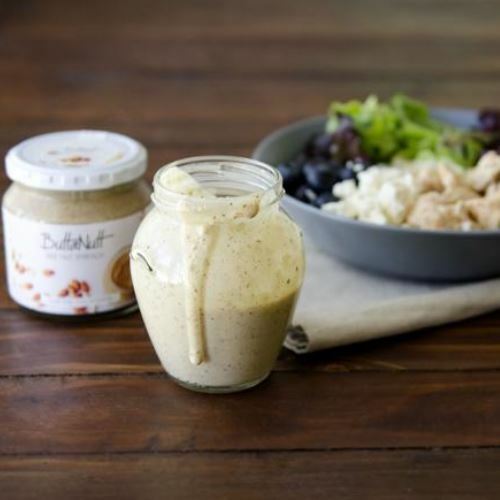 The resulting spreads , all based on macadamia nuts, are simple, yet delicious, addictive and super healthy! 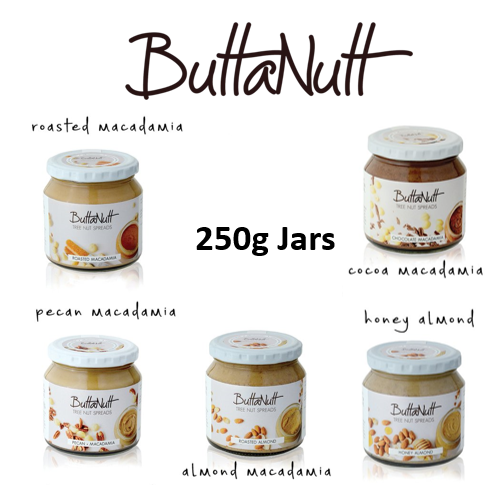 These 250g jars are high in B-complex vitamins, glucose rich carbohydrates, and healthy monounsaturated fats, as well as important antioxidants and a healthy source of fat. We cannot recomend these spreads enough for a lasting energy kick. 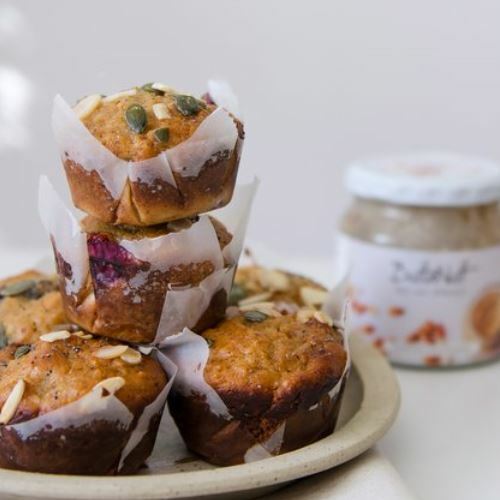 This versatile, full of the goodness product is ideal for a snack on toast, an add on to your shake or smoothies or in your cakes, muffins or any other recipes. 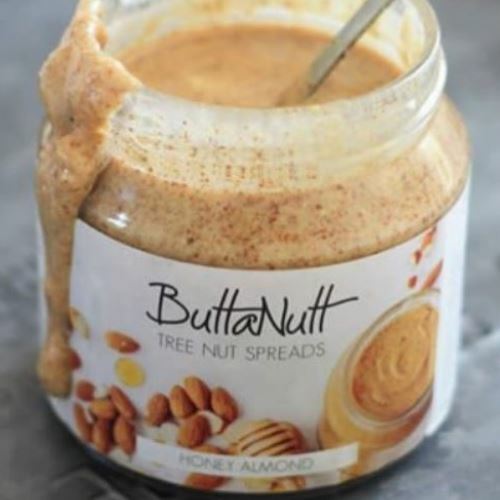 You’re also allowed to spoon it directly out of the jar but that’s up to you! 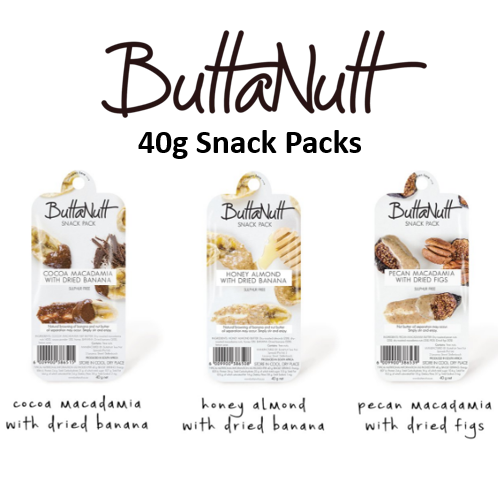 A recent addition to the range are the Snack Packs that fit perfectly in the lunch box. 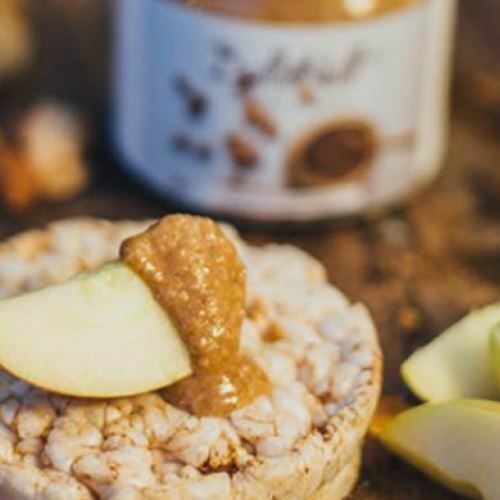 They are a perfect pairing of natural, high quality dried fruits with the existing spreads that you can use as a dip! 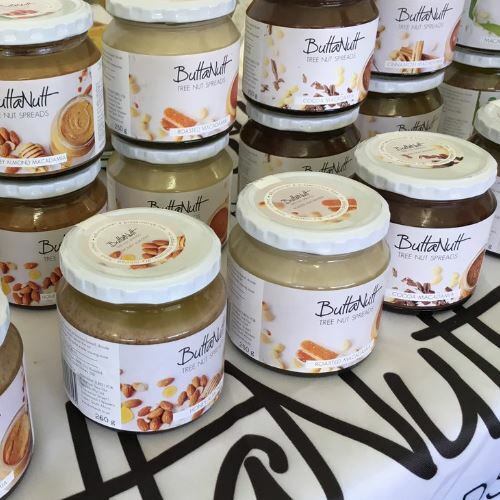 Get more info on the brand by visiting their website www.buttanutt.co.za.